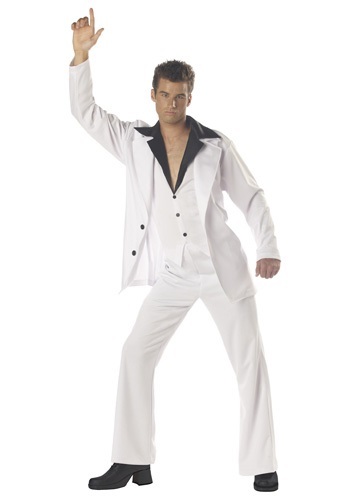 Now your little boogie down boy can resemble a young John Travolta when he wears this Child 70s Disco Fever Costume. 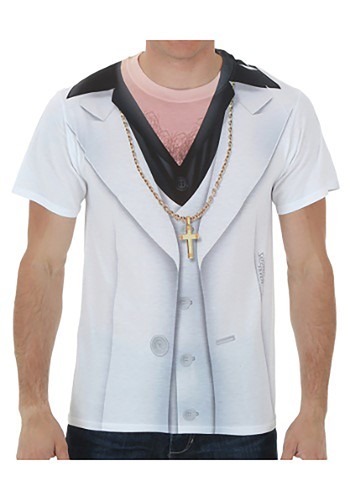 This costume has all the components of true 70s fashion and will put your kid in the mood to dance. 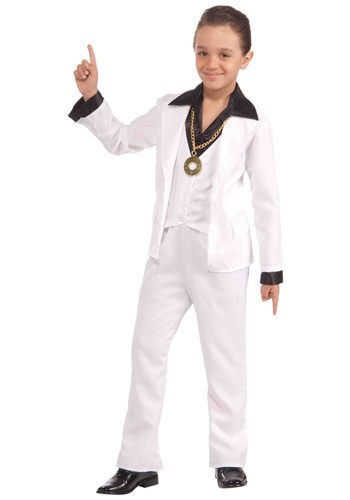 Transform yourself into a young man with big dreams from Brooklyn in this White Disco Suit Costume! When Tony is at the disco he becomes a king, so crank up the Bee Gees on your 8-track player and you'll feel like you're on top of the world.